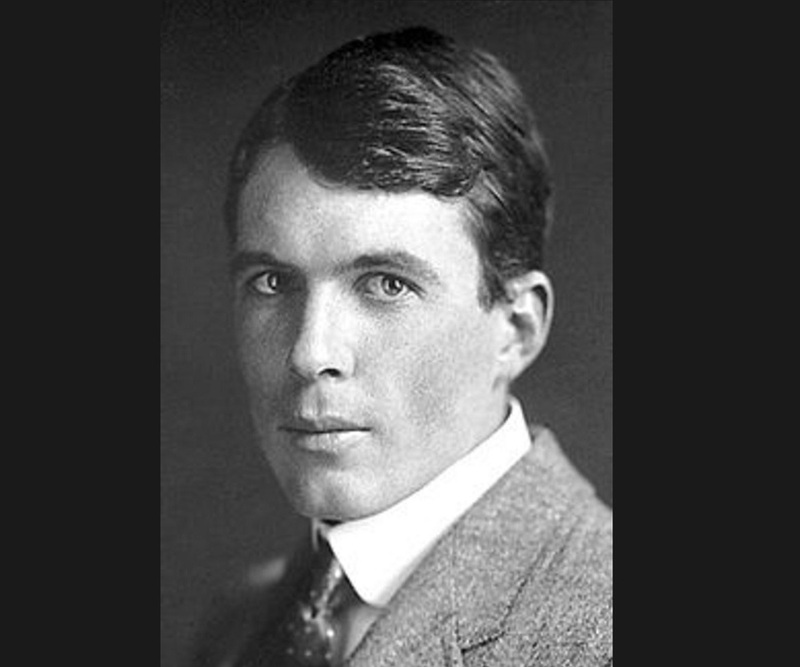 William Lawrence Bragg was a British physicist and is the youngest ever Nobel Laureate in Physics so far. This biography of William Lawrence Bragg provides detailed information about his childhood, life, achievements, works & timeline. William Lawrence Bragg was an Australian-British physicist, who won the Nobel Prize for Physics at the age of 25 and is the youngest ever Nobel Laureate in Physics so far. 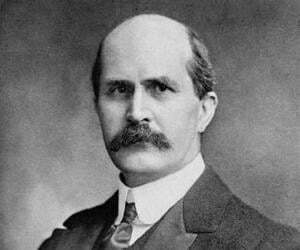 He and his father, William Henry Bragg, shared the ‘Nobel Prize for Physics’ awarded in 1915 for their work involving x-ray crystallography. Although he was a talented and able individual from an early age, it was assumed that his father had produced the bulk of the work and then generously shared the prize with his son for assisting him. But it was he who had the key idea and the skill to interpret the diffraction patterns to prove it and his father had contributed primarily developing instruments for the experiment. The effect of this slighting on him would shadow him for the rest of his life. He served for British army in both the World Wars and later became a popular lecturer known for his skill in making science exciting for the students. He enjoyed his job as a professor and most reports indicate he found happiness at the Royal Institute for perhaps the first time in his life. The foundation laid by his work and that of others in x-ray crystallography helped scientists to discover the structures of DNA and RNA, thereby creating the field of molecular biology. He was born on March 31, 1890 in Adelaide, South Australia to Sir William Henry Bragg, a physicist, and his wife Lady Gwendoline Bragg. 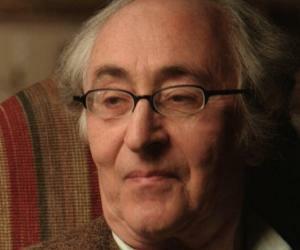 His father was a Professor of Mathematics and Physics at the University of Adelaide. He was the eldest of the three children. He had a younger brother, Robert Charles Bragg, who was killed in 1915 at Gallipoli, and a younger sister, Gwendoline Bragg Caroe. He had a keen interest in science and received his early education from the Queens Preparatory School, North Adelaide and St. Peter's College, Adelaide. He was a bright student and graduated from high school in 1904, at the age of 14. Later he enrolled at the Adelaide University to study d mathematics, chemistry and physics. 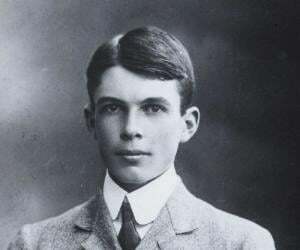 He graduated in 1908, at an age when most boys were still in secondary school. In 1909, he attended the Trinity College, Cambridge, England and received a major scholarship in mathematics but after one year, he transferred to physics course, at the suggestion of his father. He continued his academic success by taking first class honors in Natural Science in 1912. In 1912, he was highly influenced by the ground-breaking work by a German physicist, Max Von Laue, on the diffraction of X- rays by crystals. He discussed it with his father and they started the research on X-ray crystallography, which ultimately resulted in the discovery of Bragg’s Law. In 1914, he was elected to a Fellowship at Trinity College, but the First World War interrupted his work. From 1915 to 1919, in World War I, he served as technical adviser on sound ranging in the map section of British army headquarters in France. After World War I, he served as the Langworthy Professor of Physics at Victoria University of Manchester, from 1919 to 1937, where he built his first research school, for the study of metals and alloys and silicates. From 1937 to 1938, he served as the director of the National Physical Laboratory, but he left it to become a Cavendish Professor of Experimental Physics at Cambridge University. He served as the Administrator of Cavendish Laboratory at Cambridge University from 1938 to 1953. In April 1953, he accepted the job of Resident Professor at the Royal Institution in London. 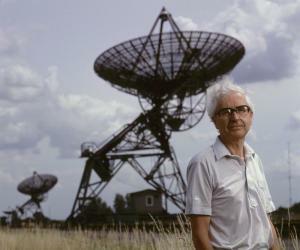 He worked at the Royal Institution until his retirement in September 1966. His most significant accomplishment is the Bragg’s Law, which he discovered along with his father. Bragg's Law makes it possible to calculate the positions of the atoms within a crystal from the way an X-ray beam is diffracted by the crystal lattice. In 1948, while in Cambridge, he became interested in the structure of proteins. Although he played no direct part in the 1953 discovery of DNA's structure, his X-ray method developed forty years ago was at the heart of this profound insight into the nature of life itself. In 1915, he was awarded the ‘Nobel Prize for Physics’ jointly with his father for their work in the analysis of crystal structure by means of X-rays, an important step in the development of X-ray crystallography. Until now, he is the youngest person ever to receive the Nobel Prize, at an age of 25. 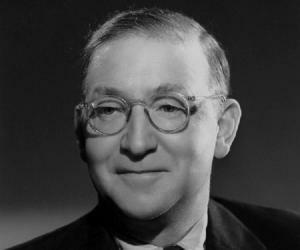 He was honored as the ‘Knight of the British Empire’ by King George VI in the 1941 New Year Honours. He received the ‘Royal Medal’ in 1946 and the ‘Copley Medal’ in 1966, both from the Royal Society. Since 1992, the Australian Institute of Physics has awarded the Bragg Gold Medal for Excellence in Physics to commemorate him and his father, for the best doctorate thesis by a student at an Australian university. On 10 December 1921, he married Alice Grace Jenny Hopkinson who pursued a successful career in municipal affairs in Cambridge. They were blessed with four children; Stephen Lawrence, David William, Margaret Alice and Patience Mary. He loved spending time reading literature and painting alongwith a lifelong interest in gardening. His other interest was shell collecting; his personal collection amounted to specimens from some 500 species; all personally collected from South Australia. He died on July 1, 1971 at a hospital near his home at Waldringfield, Ipswich, Suffolk. He was buried in Trinity College Chapel, Cambridge University, England. When he was five, he fell from his tricycle and broke his arm. His father used the newly discovered X-rays to examine his arm. It was the first recorded surgical use of X-rays in Australia.